Doha, the capital city of Qatar, has a unique blend of a traditional Arabic community and a booming modern city. This city brings together old-world hospitality with cosmopolitan sophistication, the chance to enjoy a rich cultural tapestry, new experiences, and adventures. 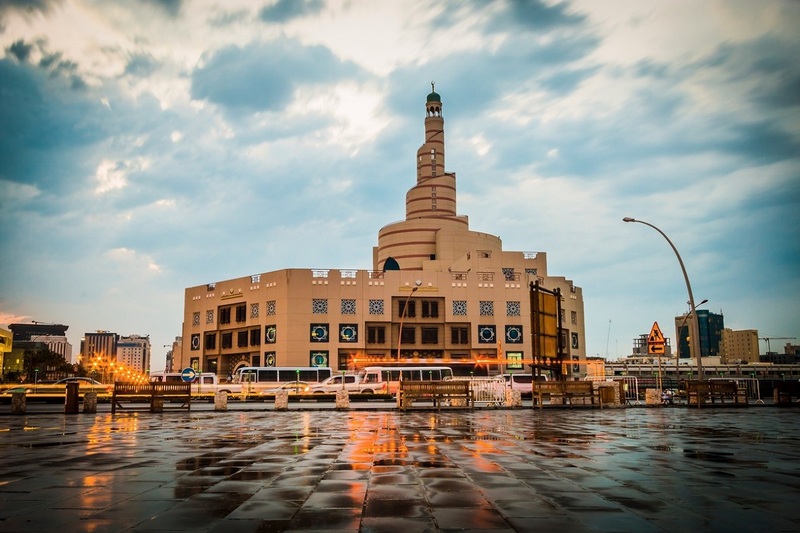 Absorb the unique ambiance and explore the possibilities of unexpected Doha. Doha is in a stage of expansion, and a new experience is always around the corner. You’re sure to be captivated by the charm and elegance. 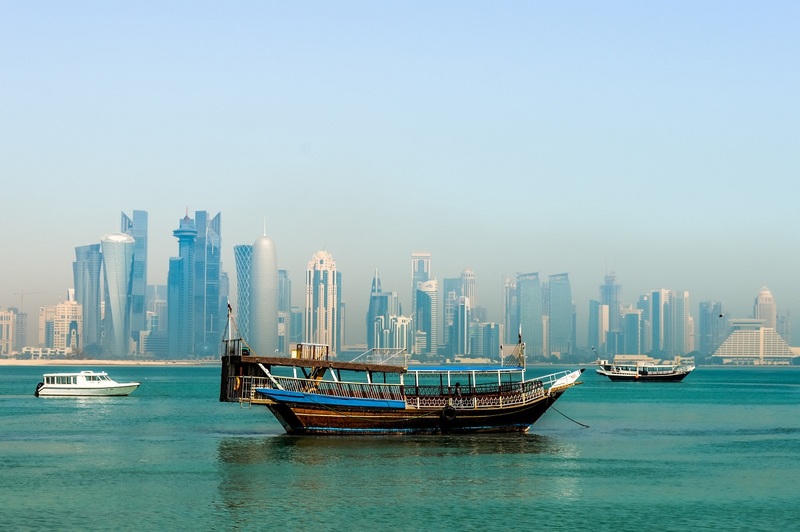 There’s plenty to do in Doha but we’ve gathered the top 3 things that all visitors should do. The charm of this age-old souq is hard to miss. This is a labyrinth bazaar filled with dozens of small stores. You can shop from a range of products from fabric, spices, perfumes, falcons, scented oils to garden equipment and much more. Souq Waqif is not just a thriving marketplace but also home to a number of traditional style restaurants and cafés where you can taste regional flavors. You can try the shisha if you haven’t tried yet in the region. Timings: Most of the shops open from 10 AM to noon and reopen from 4 PM till 10 PM. Restaurants in the Souq Waqif region remain open all day from 8 AM to midnight. Located at the center of the city, not far from Al-Corniche and Waqif, Al Koot Fort stands tall with pride and fascinating history. 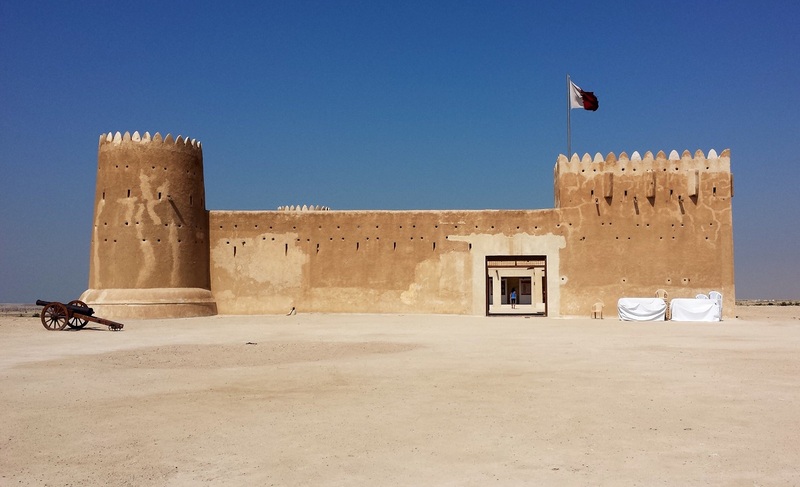 Al Koot Fort is otherwise known as Doha Fort was created to protect the Waqif souq from would-be thieves. The fort houses Qatari traditional handicrafts, fishing equipment, historical photos, and illustrations of daily life and much more. 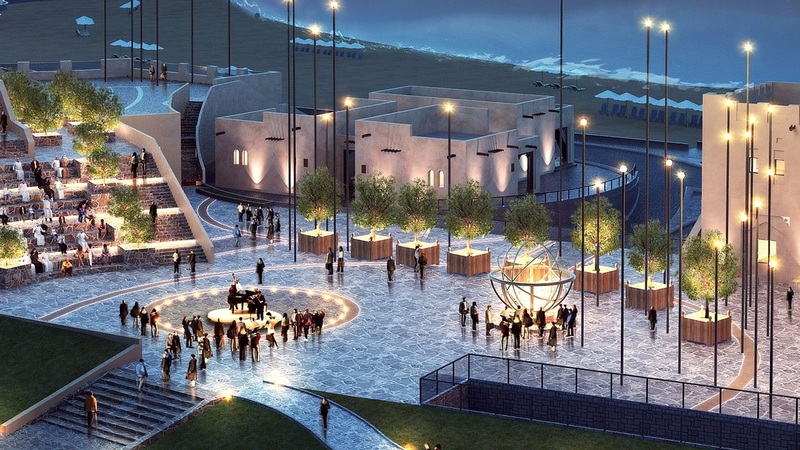 A visit to Doha is incomplete without a trip to the Katara Cultural Village, a cultural hotspot dedicated to celebrating Qatari arts and heritage. Enjoy the lively atmosphere with the year-round programme of concerts, exhibitions, and shows. Doha Film Institute’s Ajyal Youth Film Festival is an annual event that takes place in November. Besides these, visitors can also enjoy the recreational activities like water sports at the public beach, watching expansive views of the skyline, sumptuous seafood from the stalls, etc. Hamad International Airport is well connected by flights from across the world. What You Can Do in Saint Petersburg, Russia – The City That Would Host 7 Matches of the FIFA World Cup 2018™? Insider Guide – How to Hack your Way to Cheap Flight Tickets?